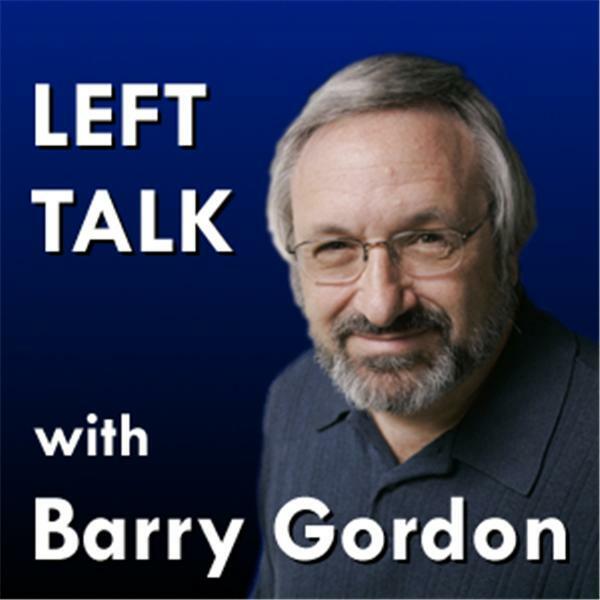 Barry Gordon -- lifelong entertainer, longest-serving president of the Screen Actors Guild, and former candidate for Congress -- hosts hot progressive talk, controversial guests, and your calls Monday through Friday live from Los Angeles, 1 to 2 p.m. Pacific / 4 to 5 p.m. Eastern Time. WIDGET (at right) plays the most recent show in our ARCHIVES (below). CLICK TO LISTEN button appears (below) during showtime. Enjoy! Rep. Adam Schiff (D-CA) discusses the Democratic political agenda, the Obama campaign, and much, much more. Every Friday, be part of a non-screened open-mic dicussion of the issues you want to talk about. Bob Kuttner Reveals "Obama's Challenge"
Robert Kuttner, founding co-editor of "The American Prospect," discusses his new book "Obama's Challenge," a call to action to create a truly transformative presidency. Barry has the latest revelations about the unknown former beauty queen who may be a heatbeat away from the Presidency. Call in with your opinions! Join Barry every Friday for a non-screened, wide open discussion about the latest political news! State Senator Harris McDowell offers a personal and professional perspective on the man who well may be the next Vice-President of the United States. Writer and editor Susan Mulcahy discusses her new compilation of interviews and essays revealing why 55 people have made the Democratic Party their home. First-time convention delegate Chris Holden tells what it was like to be on the floor in Denver.